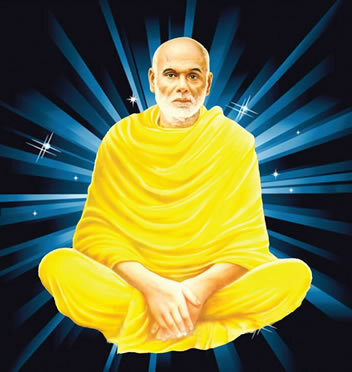 The material available on the Sree Narayana Guru College (SNGC) Website reflects the work of many people. Although great care has been taken in preparing the information, SNGC does not warrant the accuracy, views, opinions or completeness of the information, text, graphics, links and other items contained on this web server or any other server. Information from many printed documents of SNGC is available on the SNGC College Web Site. If there is a substantive difference between web documents and printed documents, the printed document is the official document. If you require further clarification, please call the Office of the Principal of the college. Sites within the SNGC website may link to external sites outside of the SNGC domain. If you use these links, you will leave the SNGC Website. SNGC is not responsible for the content of such Websites, and does not make any representations about them.